After releasing LG Optimus L3, L5 and L7, LG has now announced its latest ‘LG Optimus G’. Optimus G has earned spotlight due to its quad-core Qualcomm S4 APQ8064 SoC, 4.7 inch display with True HD IPS+ technology and its new battery technology. This is not the end, Optimus G has a lot more to offer. 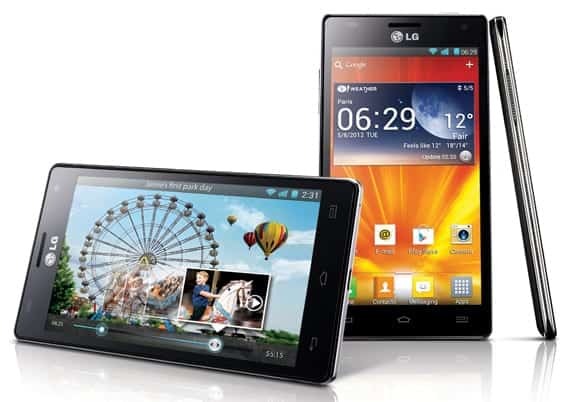 LG Optimus G has 2GB RAM, 13 MP primary camera and 1.3 MP secondary camera, 2100 mAh beefy battery and the usual sensors and connectivity features including support for LTE networks and more. LG Optimus G runs on Android 4.0 Ice Cream Sandwich with LG’s own software gimmicks and tweaks over it. However the Jelly Bean update is not sure. 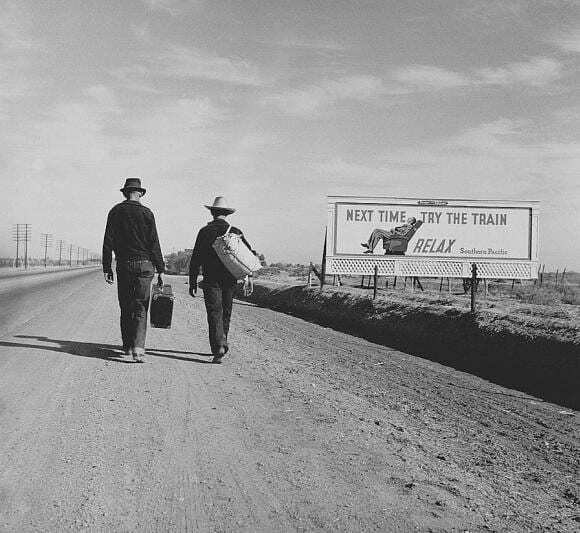 There has been no official announcements about Jelly Bean update. In LG Optimus G, LG has integrated the cover glass and touch sensor together as a single piece of glass. Thus there is no gap between display and sensor, which gives the user a feeling of touching the actual image itself and no glass. 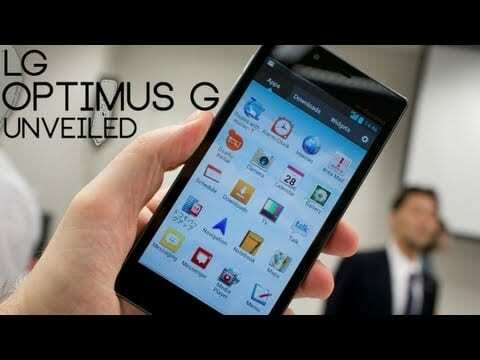 LG Optimus G will arrive in the Korean markets by next week and then in Japan. 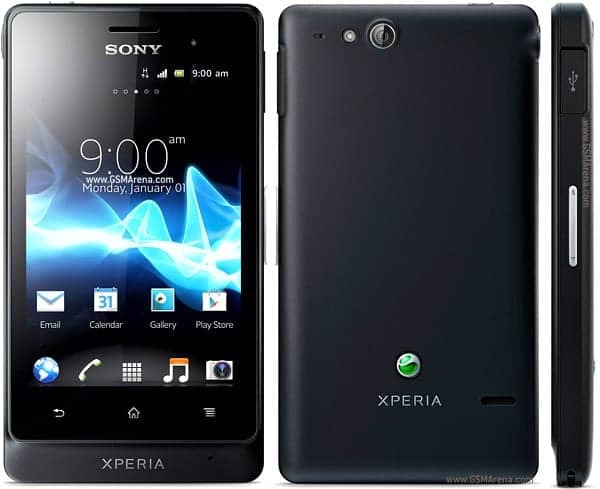 Optimus G is expected to be available in the global markets by December this year.